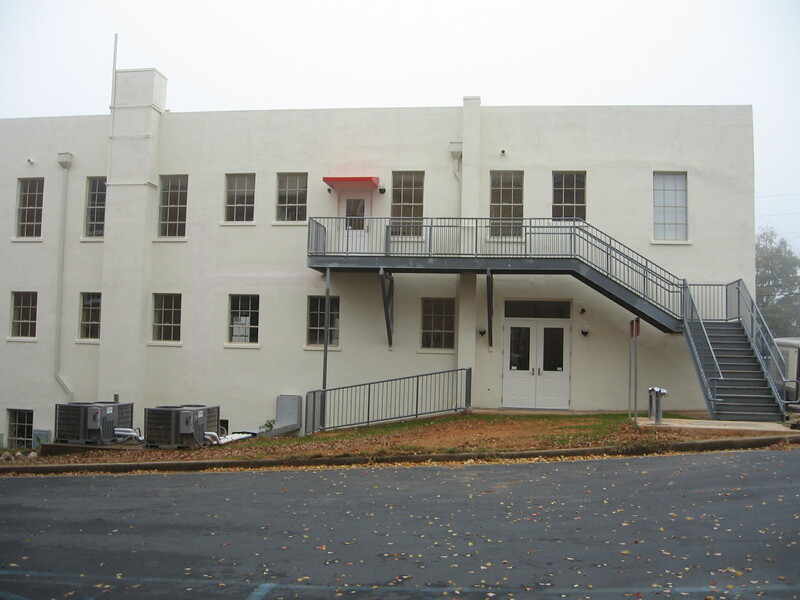 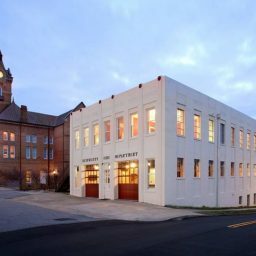 Sherman Construction provided the City of Newberry with construction services to adapt a vacant downtown building into a modern conference center. 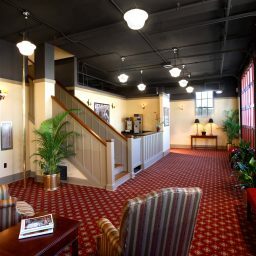 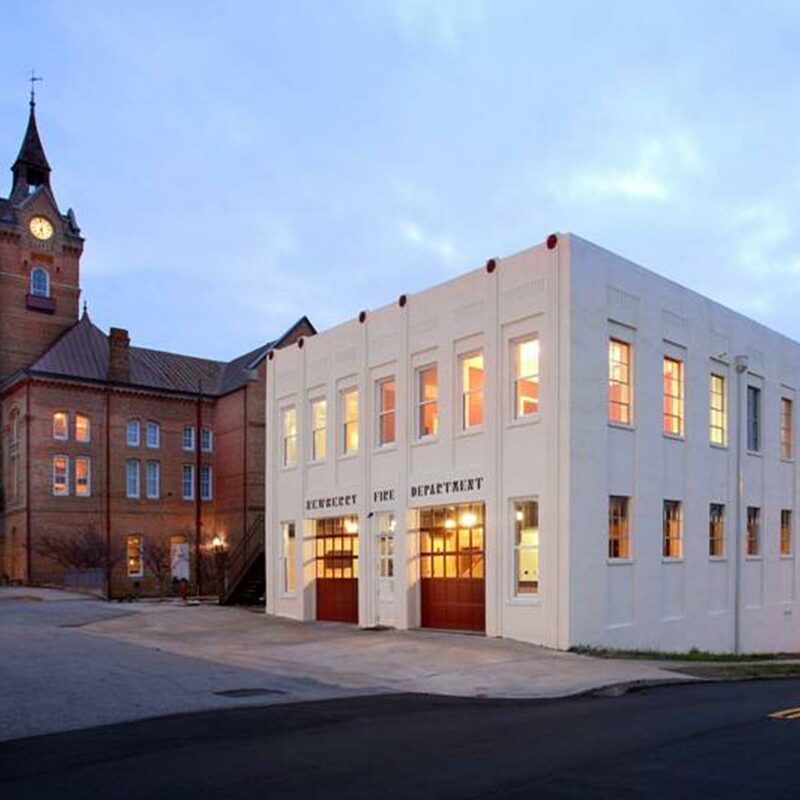 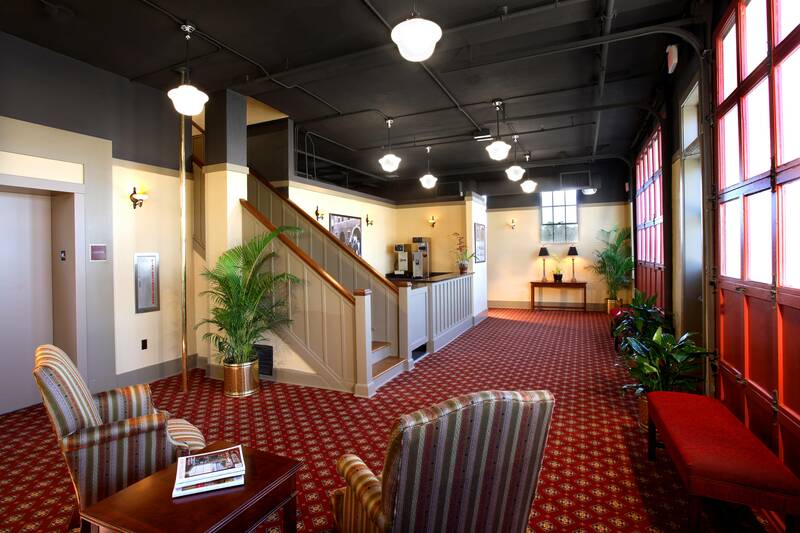 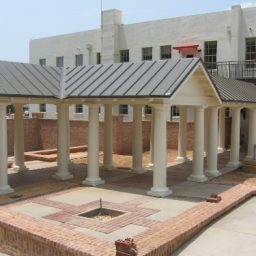 The project converted an existing three-story fire station and jail built in 1935, into a conference center to complement the successful restoration of the historic Newberry Opera House. 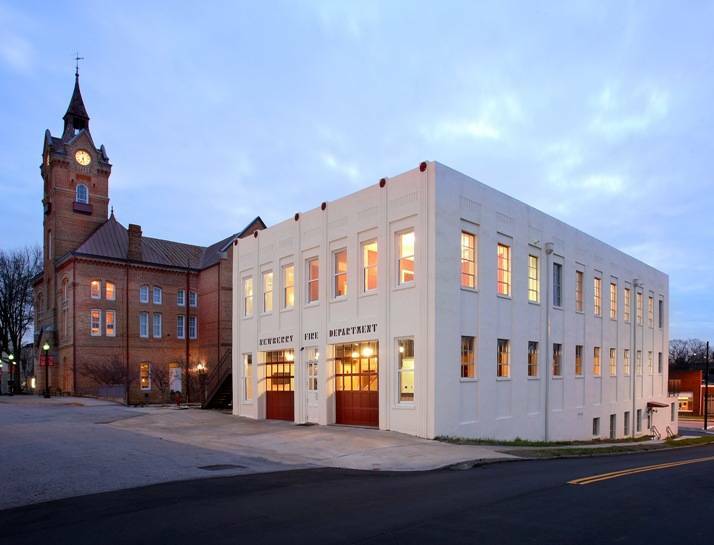 The completed project was the recipient of the prestigious South Carolina Historic Preservation Honor Award in 2007. 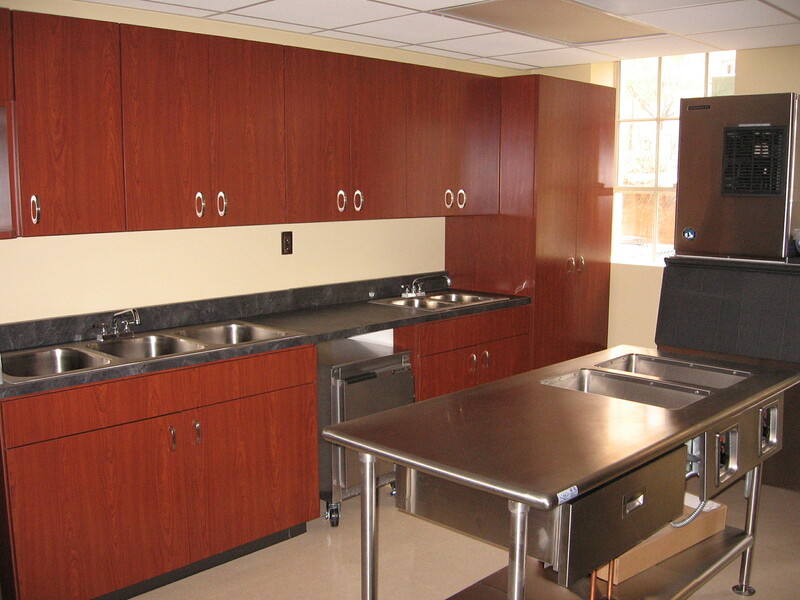 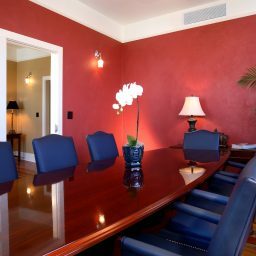 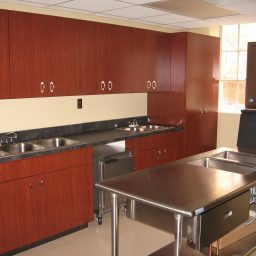 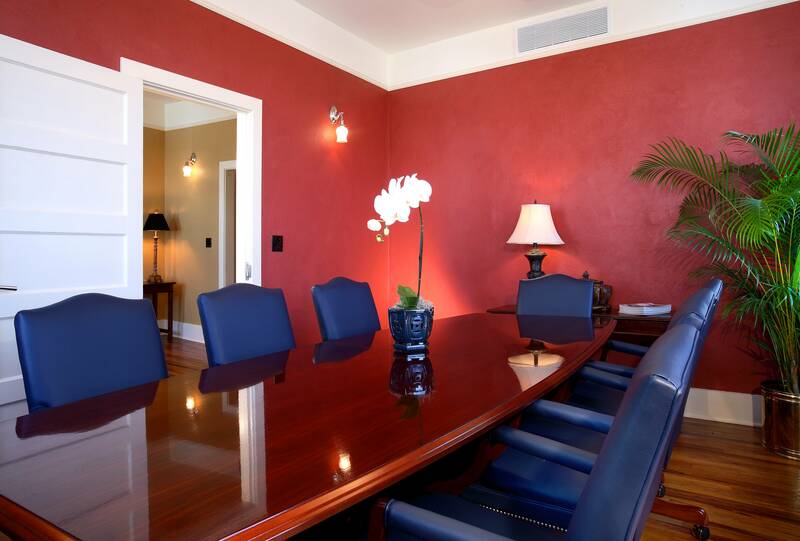 The facility includes multi-functional meeting spaces, a catering area and administrative offices. 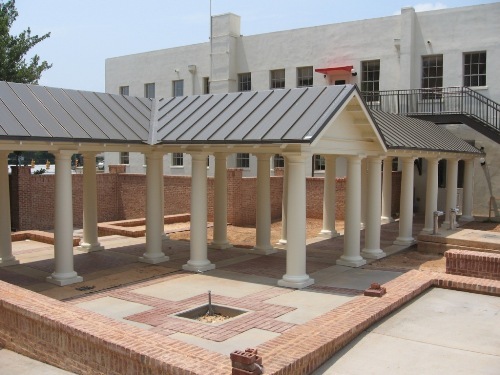 The design included a courtyard that serves to create a visual connection between the Opera House and Conference Center. 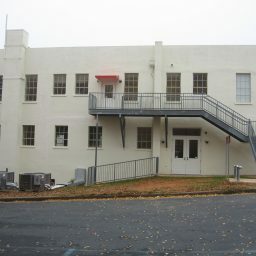 Great emphasis was placed on reusing and maintaining much of the historic detail in the building and the Art Deco architectural detail on the exterior.